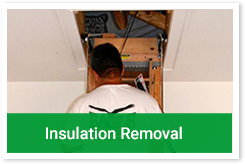 "Eagle reinsulated my attic and I’m saving more than $100.00 per month now!” – Wes Neighbors"
Start saving money instantly. 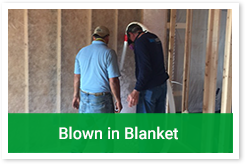 We can re-insulate your home within 48 hours. Eagle Insulation has become Huntsville, Alabama's choice for quality and affordable service for their home's insulation needs. 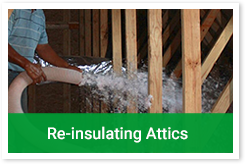 We are available for your attic re-insulation, insulation removal, wall insulation, and new construction insulation needs any time and anywhere in and around Madison County, AL. 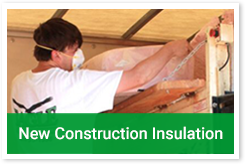 Eagle Insulation is your local residential and commercial insulation expert serving North Alabama.